At last year’s Google I/O we were tantalizingly teased with the idea of music streaming to our mobile devices. Since then, there have been hints and leaks, but nothing official from Google on when or how this new service would be rolled out. Well, now we can add a big piece to that puzzle with the news that Google has acquired mobile entertainment company PushLife, which has been developing a music app of its own for the Android and BlackBerry platforms. PushLife offers one-click purchases from an integrated music store, an overview of tunes you have both on your smartphone and on your computer (with the ability to access both sets on the phone), and automatic playlist syncing with iTunes or Windows Media Player libraries. There’s even more fanciness, such as recommendations based on the song you’re playing, artists bios and photo galleries, plus the inevitable Twitter and Facebook integration. The Canadian startup is believed to have cashed in to the tune of $25 million and will soon be shutting down its independent operations. Also soon: Google I/O 2011. Hint, hint, Google! Demo video after the break. 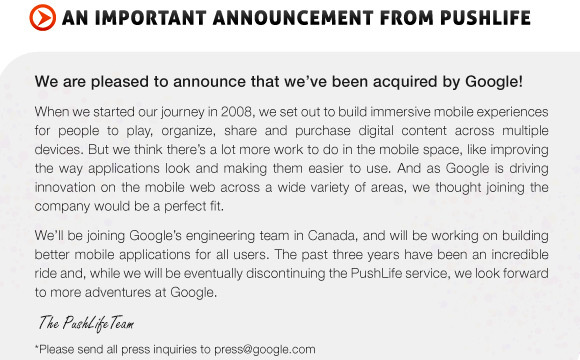 Google snags PushLife, will probably use it to push music to your Android phone originally appeared on Engadget on Sun, 10 Apr 2011 16:36:00 EDT. Please see our terms for use of feeds. Something’s going on in Espoo, and YouTube just gave us a very good idea of what it might be — with only two days remaining before Nokia’s London announcement, a new Symbian UI is popping up in promotional videos alongside the sleek X7 and stylish E6. Unfortunately, all three such videos are listed as private now, but we managed to nab one right before it got canned, demoing an improved Symbian with smooth scrolling that follows one’s finger, a browser purportedly three times faster and a portrait QWERTY keyboard — yes — all courtesy of a Three UK representative. Find the remaining two (currently inactive) videos after the break, and let us know if you see them wake from cryo-sleep, please! 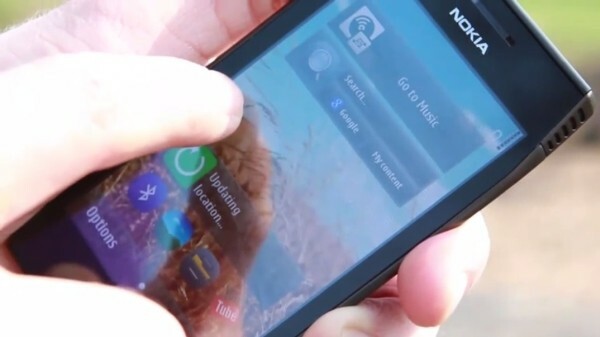 New Symbian UI stars in pulled promo vid, takes Three UK for a dizzying spin originally appeared on Engadget on Sun, 10 Apr 2011 15:28:00 EDT. Please see our terms for use of feeds. This time last year, HTC had two Android smartphones for the mainstream: the 3.7-inch Desire, outfitted with the latest and greatest, and the 3.2-inch Legend, which was humbler in specs but offered the novelty of an aluminum unibody construction. After seeing that strategy pay off handsomely, the company’s come back in 2011 with a similar proposition. The 4-inch Incredible S is now the higher-end device, while the 3.7-inch Desire S is the smaller, aluminum-shelled handset. What’s curious this time, however, is that the Desire S has exactly the same 1GHz Snapdragon inside it, the same graphics, same WVGA resolution, and the same 768MB of RAM as the Incredible S. Throw in the fact it comes with Gingerbread preloaded and a few new tweaks to the Sense UI and you’ve got to wonder if this might not be the more, um, desirable of HTC’s new Android duo. Only one way to find out, right? Full review after the break. 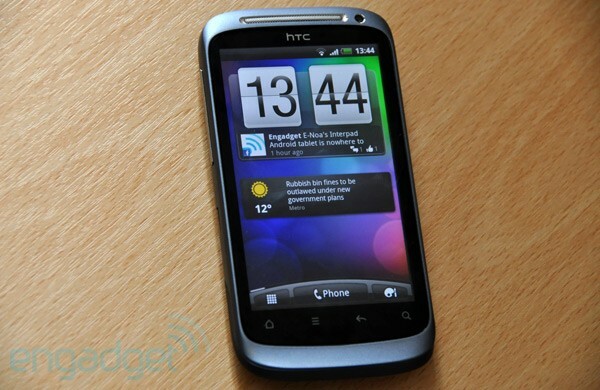 HTC Desire S review originally appeared on Engadget on Sun, 10 Apr 2011 13:30:00 EDT. Please see our terms for use of feeds. This entry was posted on April 10, 2011, 5:35 pm and is filed under Mobility. You can follow any responses to this entry through RSS 2.0. Both comments and pings are currently closed.